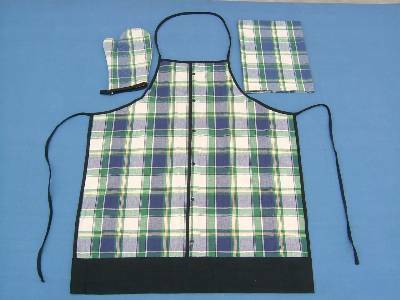 We are one of the leading manufacturers suppliers of cotton aprons and cotton gloves based in erode in India. 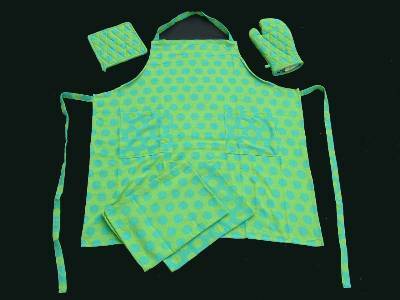 We manufacture supply aprons gloves as organic cotton hand gloves, organic aprons, printed aprons, printed gloves from our factories in tirupur in karur in India. 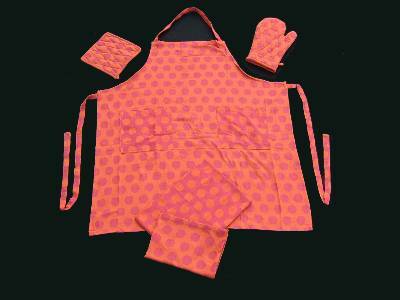 Printed aprons and gloves wholesale manufacturers suppliers based in erode with factories in karur in bhavani in India. 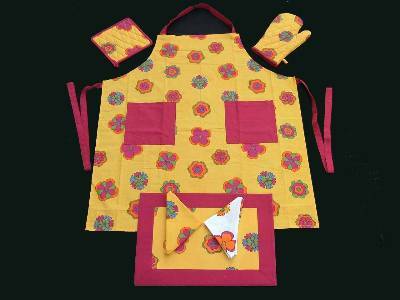 Best quality cotton aprons and cotton knitted and cotton woven gloves manufactured in our factory in India. 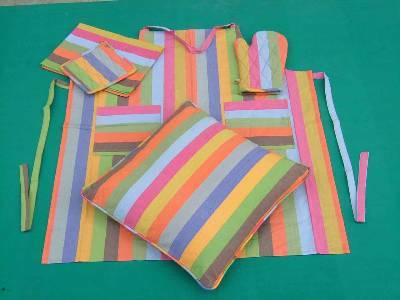 Wholesalers of best quality yarn dyed stripes aprons and cotton gloves manufactured from our factories in karur in india. Suppliers of cotton knitted hand gloves in wholesale manufactured from our factories in tirupur in India. 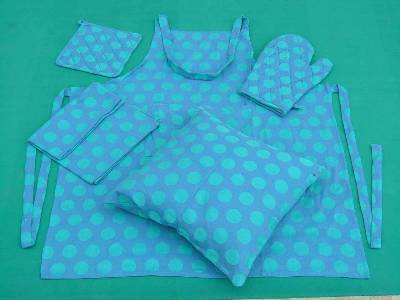 Aprons and gloves suppliers, manufacturing aprons and gloves using best quality yarn dyed cotton fabric in our factories in India. 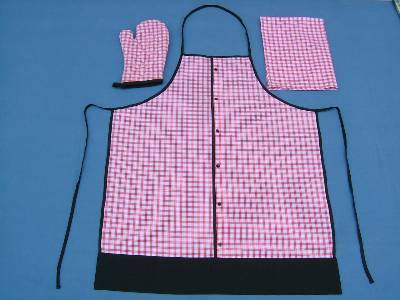 Manufacturers of industrial gloves and aprons in wholesale from our factory in bhavani near erode in tamilnadu in india. 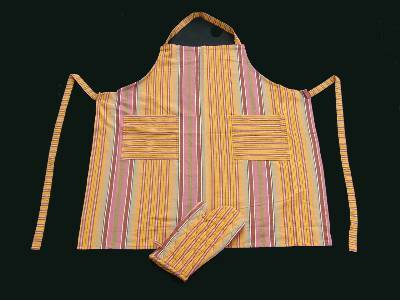 Printed aprons & cotton knitted gloves manufacturers suppliers based in erode with factories in karur in India. 100 Cotton knitted hand gloves manufacturers in India, in tirupur, industrial cotton gloves suppliers in karur in tamilnadu. 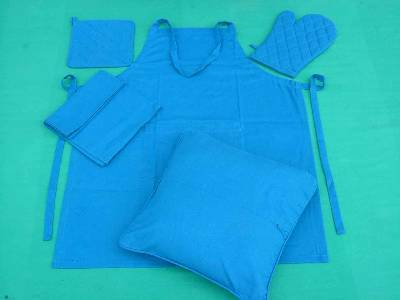 Stirped aprons and gloves suppliers, manufacturing aprons and gloves using best quality yarn dyed cotton fabric in our factories in India.